Revamping your business brand must stem from the right reasons. It could be that you are revamping because the times are changing or there’s a new competition in the market. 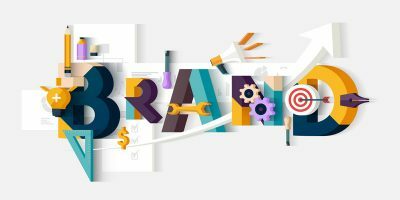 These are two acceptable reasons and mostly the main reasons why many companies reorganize their brand. Nobody wants to be idle, even the saying goes “Too much familiarity bids contempt,” and so you don’t want your customers to get too accustomed to your products or services and get tired of it. A refreshing face or offer is always an excellent idea. Preserve the very core of your company. You do not want to be wholly lost in identity and put your company in a confused positioning of the market. When you outlined your business plan for the first time, the conception of your business included vision, mission, goals and the face value of it being your logo going along with the perfect slogan. You wouldn’t want to veer away with that too much. When revamping your brand, make sure that it is still in tune with the first values of your company. It is essential that you never lose your company identity when you rebrand. There is a lot more to the process of revamping your brand than changing the packaging, logo, name, design, products, etc. Essential to this process is the reason why it is necessary or needed. Take a look at your market and determine where this rebranding effort is intended. 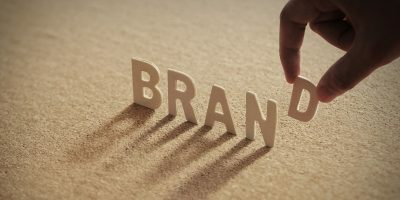 Are you rebranding due to environmental reasons for example? Is your packaging posing an ecological concern? An example of this would be McDonald’s. The fast-food chain ditched Styrofoam cups for paper cups back in 1990, and now the company has plans to completely drop foam packaging globally by 2019 according to the Business Insider. The changes are in response to environmental concerns given that foam packaging is difficult to recycle. This rebranding is just one example of why rebranding is necessary, and it is hitting two birds in one stone with that. First, it is responding to the call of times to recycle and take care of the planet, and second, it is answering the call of customers who are critical to environmental consciousness. Conduct preliminary research or investigation where the rebranding is necessary. Maybe you can revamp your brand in just one area or city. If you have a chain of businesses, perhaps you can re-imagine ways to revamp your brand specific to a place. Do market research and determine what works according to the data presented to you. Different areas or cities posit unique challenges and demands. Going back to the McDonalds example, we can see that the food menus in America are different from that of countries in Asia. Most chains in America are filled with burgers on their list while some chains in Asia have large rice menu options. 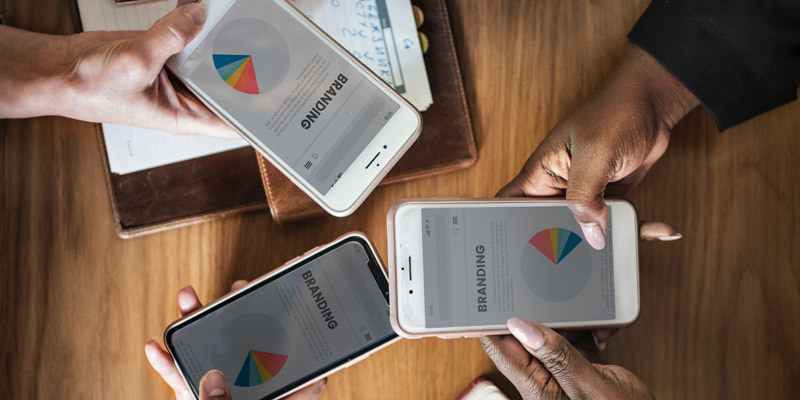 Identifying where brand revamps is necessary could potentially save you time and money, it will also help you avoid unnecessary risks and experimentation. When you revamp your business brand, make it a point to extend your presence on the digital world. Maybe your logo needs color adjustment especially since you are creating your business website and you want to make your logo more appealing on screen. It is important to note that there are color considerations in graphic design that will make a difference with how visually stimulating your plan will be. For instance, RBG color mode appeals best to computer or electronic screens. The color choices you have for your logo is important to reinforce your brand. Afterward, you might also want to consider digital signages along with your pursuit to extend your digital presence. If you don’t know what to do, you can always ask a team of professionals to do this for you, visit ShieldCo. If you want to revamp your brand, it will need the support of relevant stakeholders and key players. This initiative may mean partnering to different organizations or local government units, etc. You might as well include your customers to promote the brand for you. Your loyal customers can be great ambassadors for your business. There are many ways to do this, and surely it can be creative. One airline company introduced their low-budget airfares as the best option for college students who are traveling for study tours and academic-related endeavors. They invited some students to join a fly-for-free travel documentary to unfold their new brand feature. It has been a hit strategy to come closer to the customers and your target market! Understand the idea of rebranding and always ask yourself and your business partners whether rebranding is necessary. Don’t do it for the sake of your competing against your competitors or copying them and the fad. 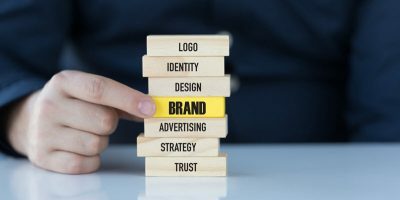 Go for a more truthful rebranding and put into considerations the benefits you and consumer may reap out of the changes you are investing.